Bain Sanderson was looking to escape the realities of today’s world, living a modest life alone in the Olympic rainforest of western Washington. But it wasn’t far enough to escape another reality; an angelic war that he was somehow part of, raged on around him. In the beginning, the Archangel Michael defeated the rebellion in heaven and a third of the Angelic Host was cast down to earth or locked away until judgment. In turn an illegitimate angelic bloodline was destroyed. Yet even now, another bloodline was in play and the battle of the Fallen rages on. Drawn into an investigation, Bain is confronted by brutal killings, angelic revelations and an unimaginable evil forcing him to question everything in which he believes. Guided by his guardian angel and a few trusted friends, he must decipher the secrets of the past revealed by his Grandfather Nicolai. 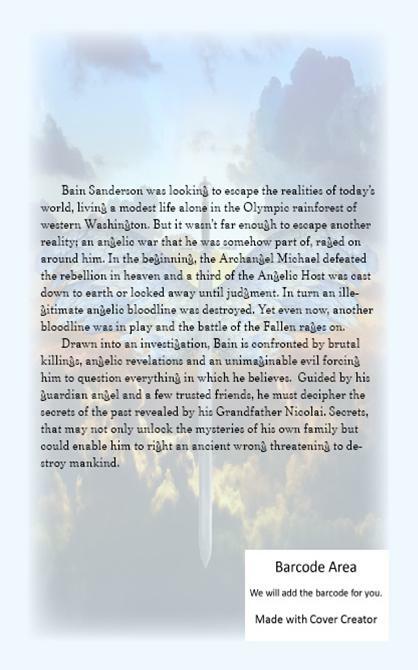 Secrets, that may not only unlock the mysteries of his own family but could enable him to right an ancient wrong threatening to destroy mankind. 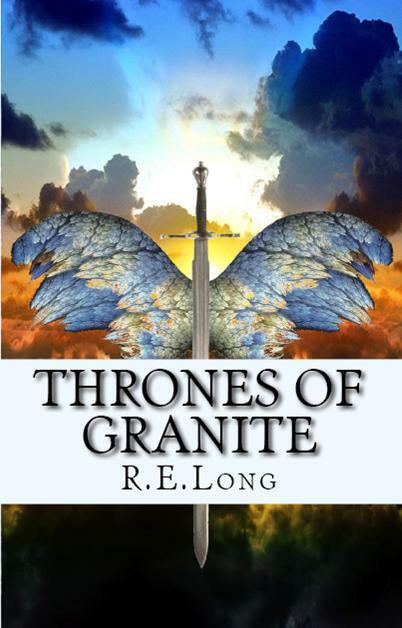 Thrones of Granite is here! A complete work, and a task full of lessons. 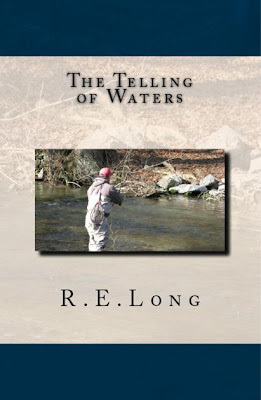 An independant author, R.E.Long resides in Southern New Jersey with his family and their two Labrador Retrievers. Aside from his books he writes a bi-weekly online article "Whip Finish" for Fly Anglers Online, and is a regular contributor to numerous outdoor periodicals. For those of us who pursue fly waters, they provide us each with something uniquely different. 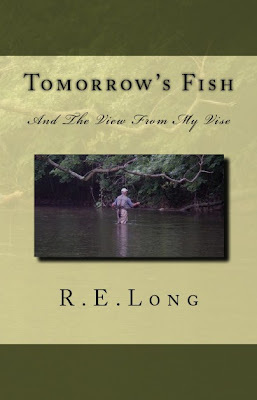 Within these essays you'll fish alongside the author as he shares his time with fly rod in hand. Personally illustrated, as you wade through his journal you'll catch a glimpse of what he personally takes away with each cast, and what the waters tell him in return. Born and raised in the heart of Pennsylvania's trout country, the Author has enjoyed wading waters coast-to-coast in pursuit of his love for flyfishing and fly tying. Follow as he wades those streams again, remembering what first brought him to the fly waters that continue to draw him in. And share some time at the fly tying bench with personal patterns, that over the years have helped to define this blue-collar troutbum. Tomorrow's Fish contains 26 essays from the authors journal, along with 21 of his personal fly patterns. BEGINNINGS "A Season of Archery"
In this Youth Chapter Book follow young Bradley Calem through his first archery season and share in the excitement with him and his father as they create his “Beginnings”. 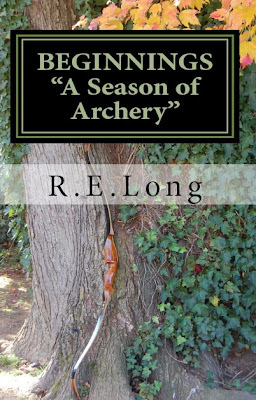 Whether you’re dreaming of your first season, getting ready to share a season with a youngster, or just want to relive your own beginnings long past, this story captures the essence of taking to the field with bow in hand.